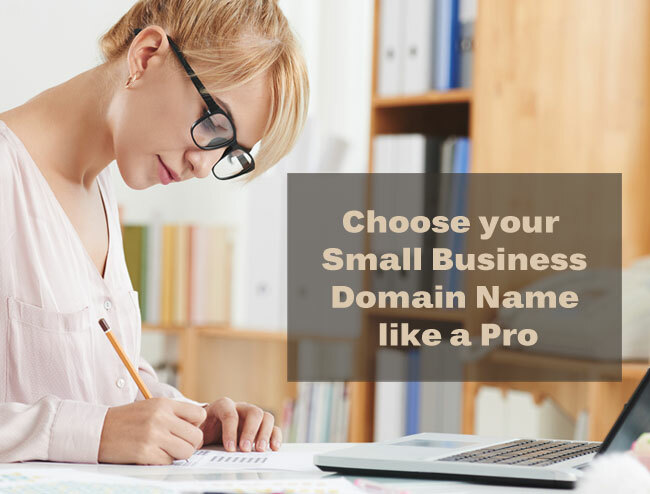 Coming up with a great domain name can be a daunting task when you’re starting a new online business. But it’s incredibly important to your success. Your URL (web address) is what your visitors see first when they’re searching for a company like yours online. It’s your first chance to make a good impression. 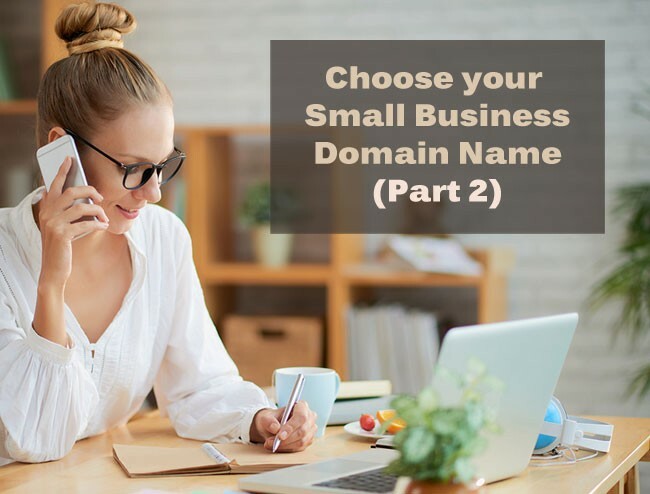 A great domain name will stick in your customers’ minds, and, if it is well-thought-out, won’t hamper your company’s future growth.